opening, closing, or partially obstructing various passageways. 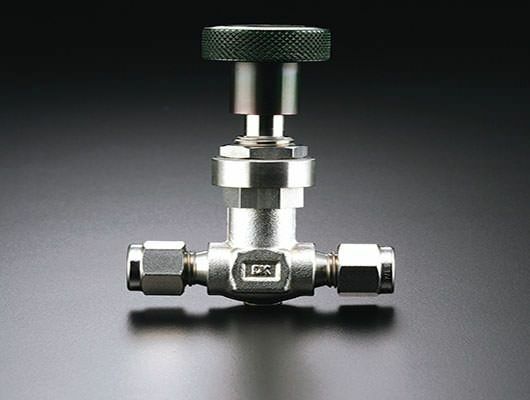 Valves are technically valves fittings, but are usually discussed as a separate category. Pipe thread 1/8 to 1/4 in. Slotted handle : allows flow setting adjustment with a screwdriver. Lock screw : locks out flow setting. Handle stop : mechanically helps prevent damage to stem and orifice. Tapered stem tip : controls gas or liquid flow rates accurately. Need help? Ready to Help you with Whatever you Need! V13W series bellows valve offers the most difficult fluid handling applications. This design with the secondary sealing system fits to the need for a safe and reliable system. 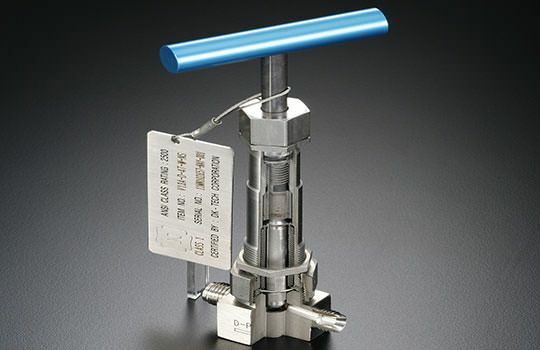 Applications include cryogenic to high temperatures, high pressure to vacuum in power plants, instrumentation, panels, and critical sampling system for toxic, radioactive, and hazardous fluids.